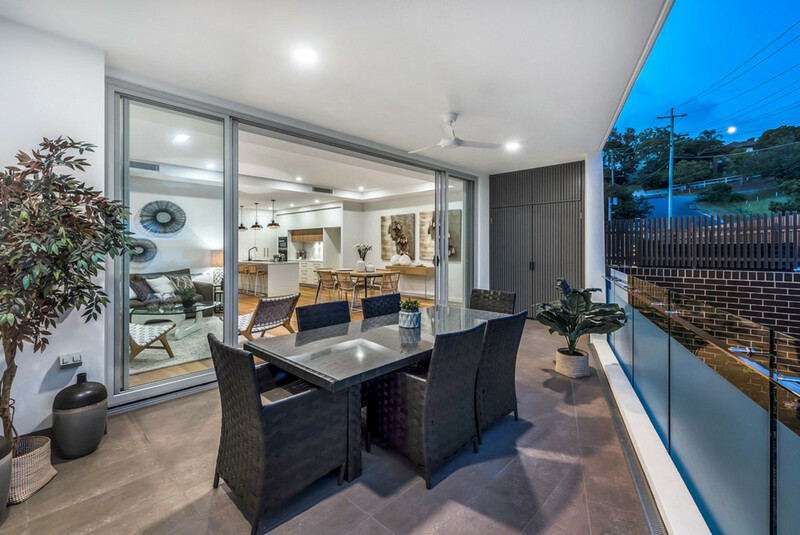 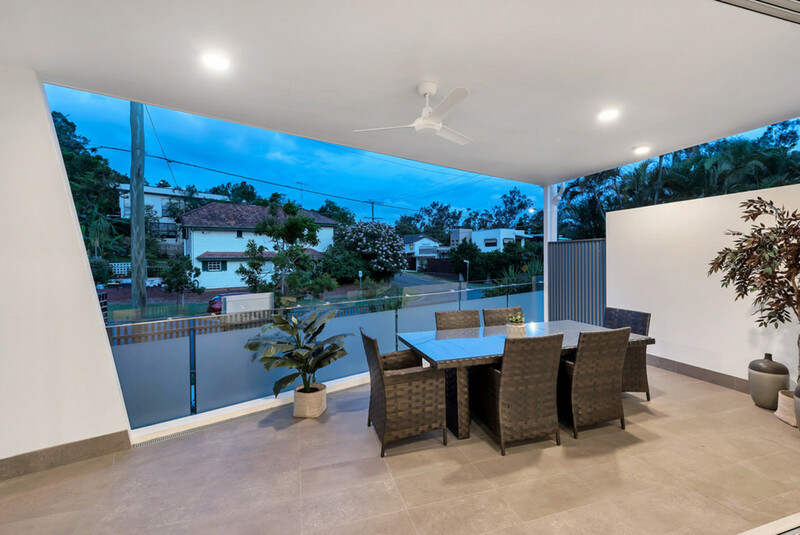 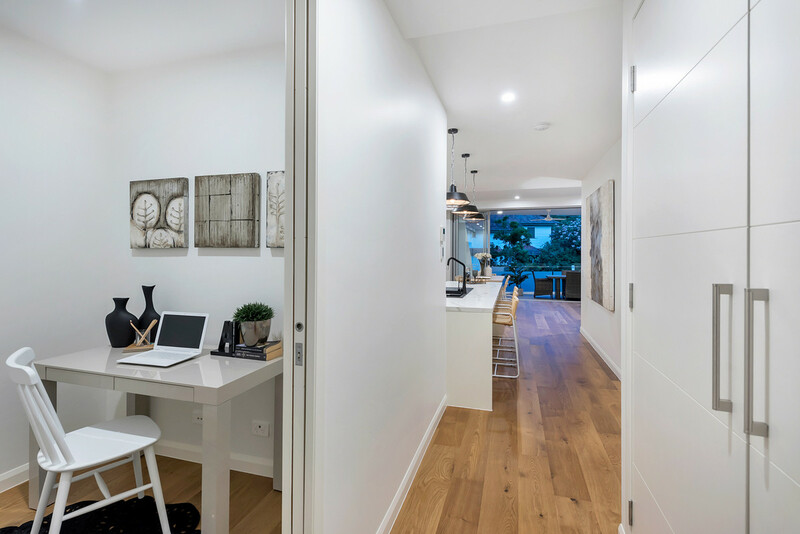 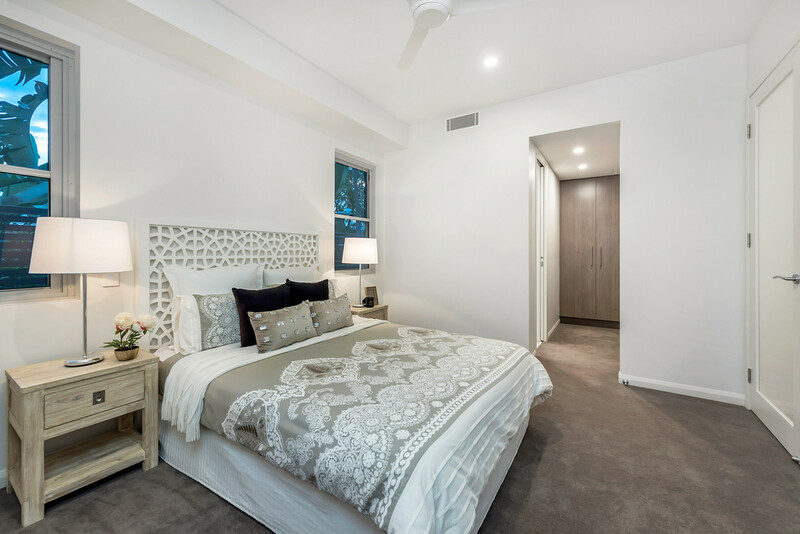 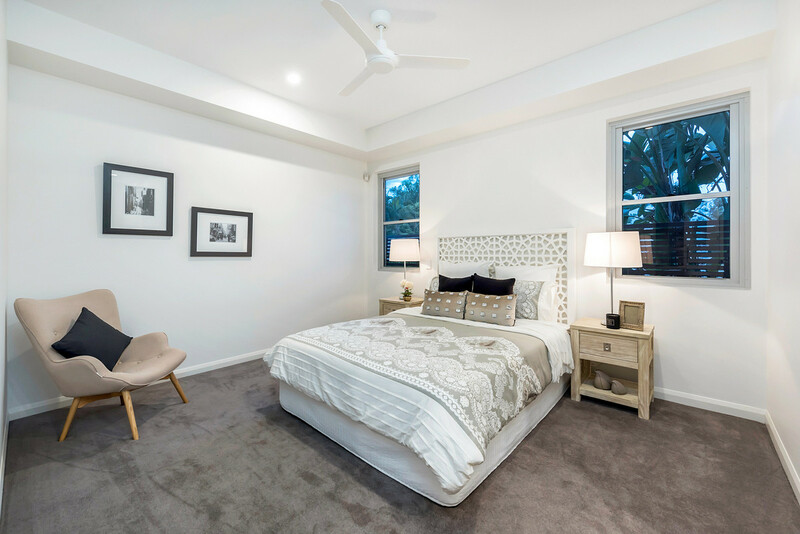 The final three bedroom, bespoke residence in the heart of Toowong is now available! 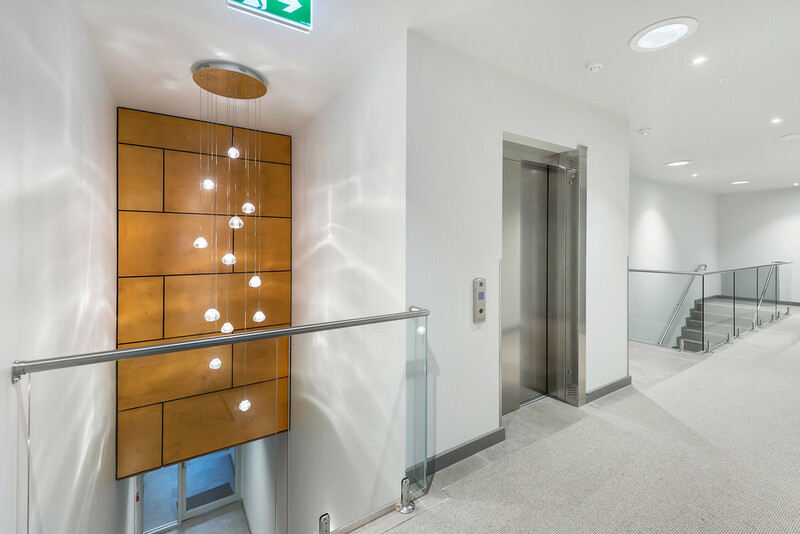 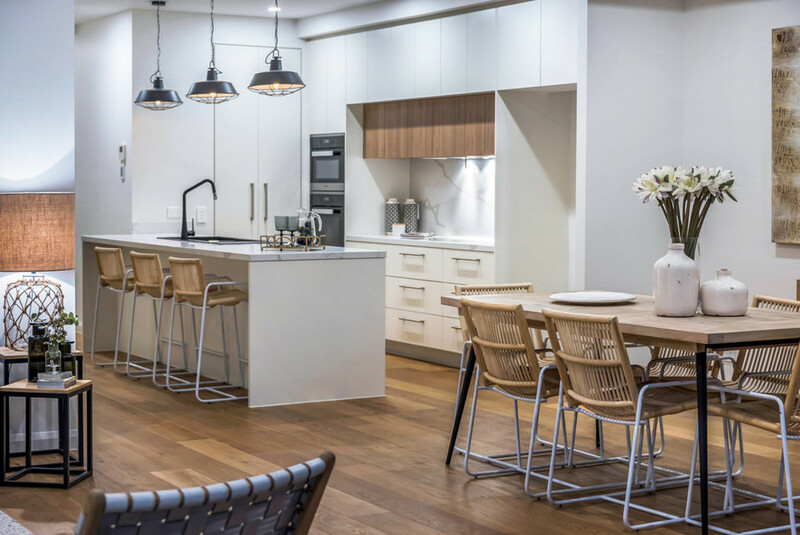 This ground level, elevated display apartment features an impressive quality, fit and finish. 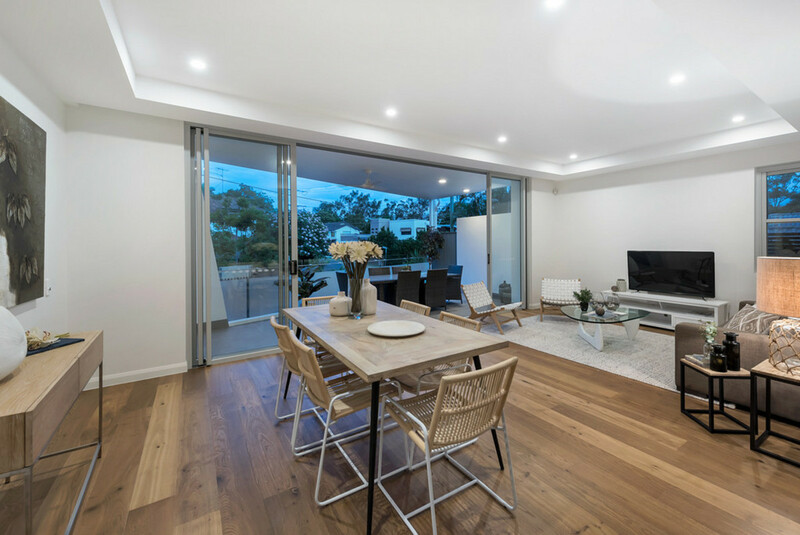 Open plan interiors which offer space and natural light, create a seamless flow throughout this refined apartment. 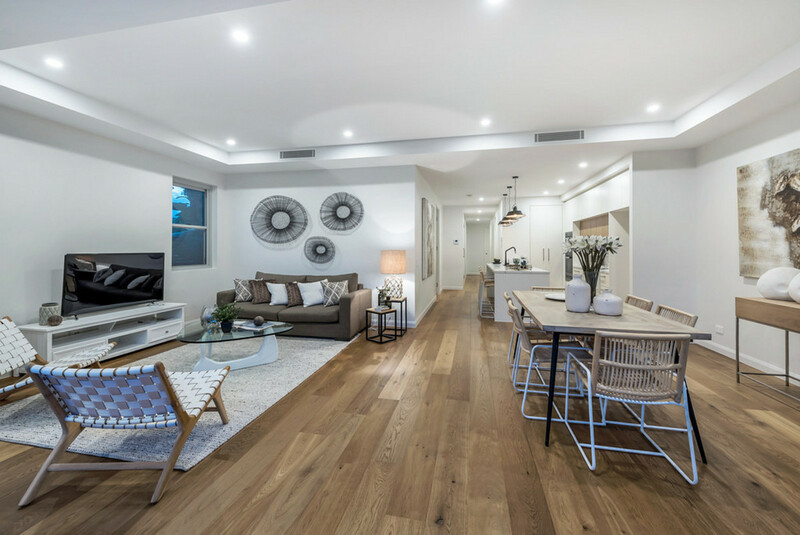 Soft neutral tones and warm oak timber flooring, allow residents to incorporate their own personal style preferences. 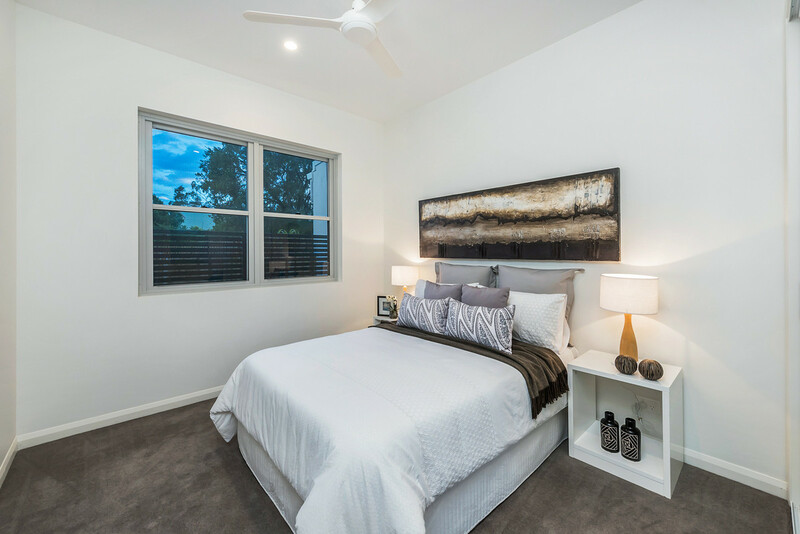 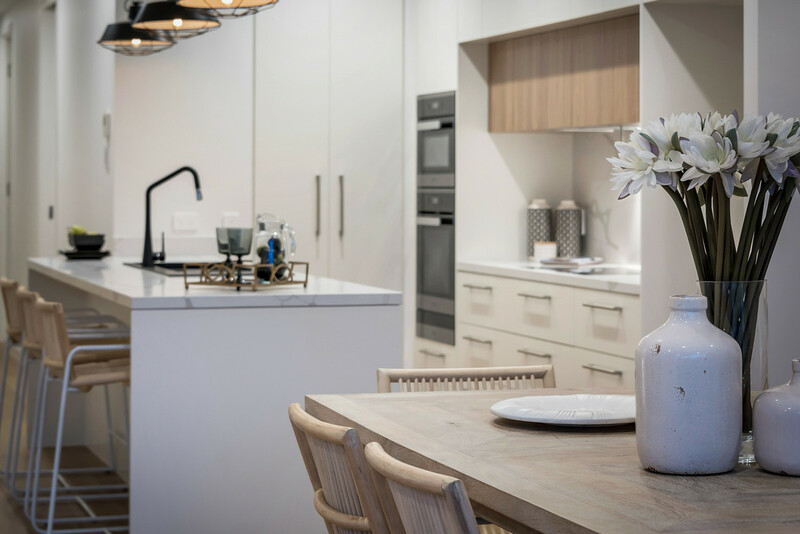 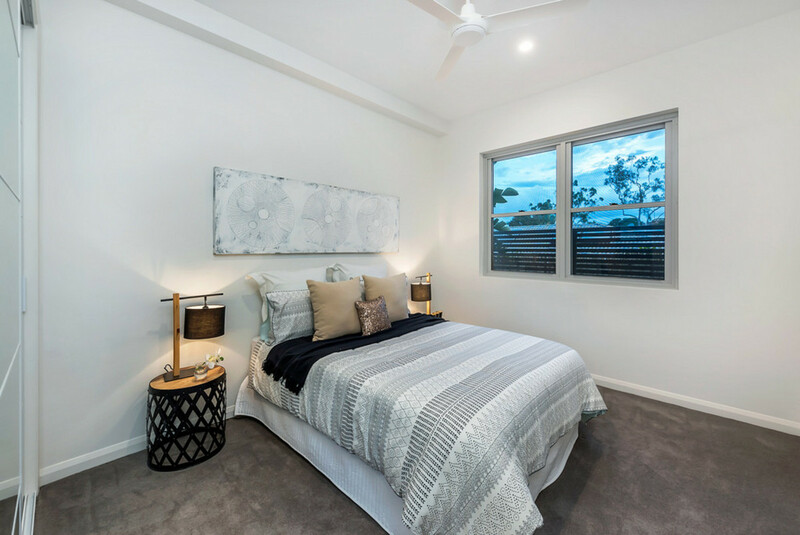 Munro on Mayne Residences have been designed with the owner occupier in mind, with this apartment in particular having absolutely no stairs, three bedrooms plus a study, the master featuring a double ensuite and large walk in robe. 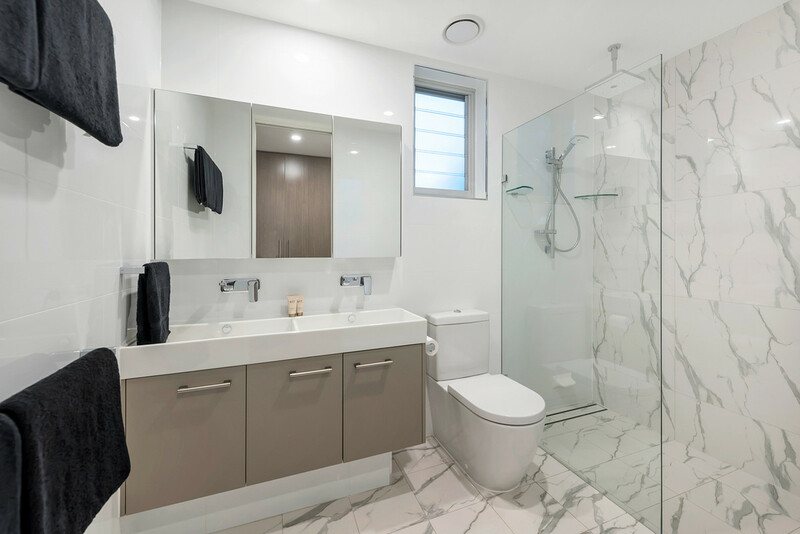 The main bathroom has a separate shower and bath. 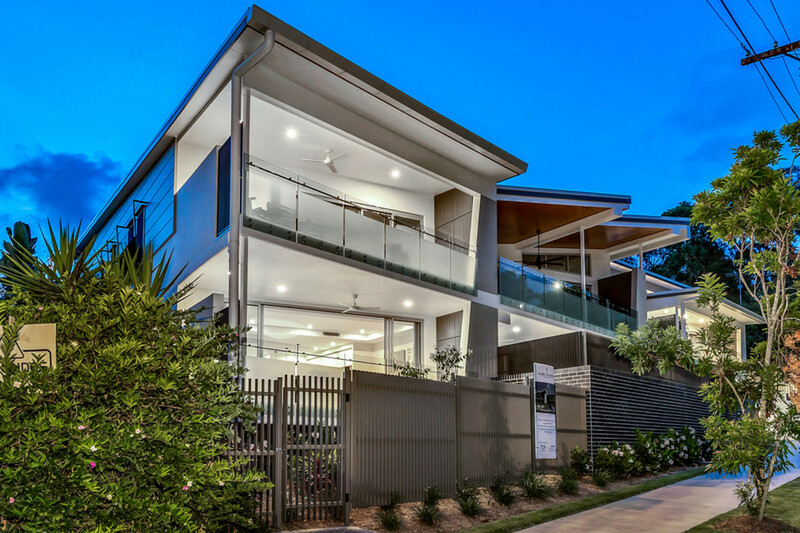 Only metres away from the side-by-side car spaces and two exclusive store rooms. 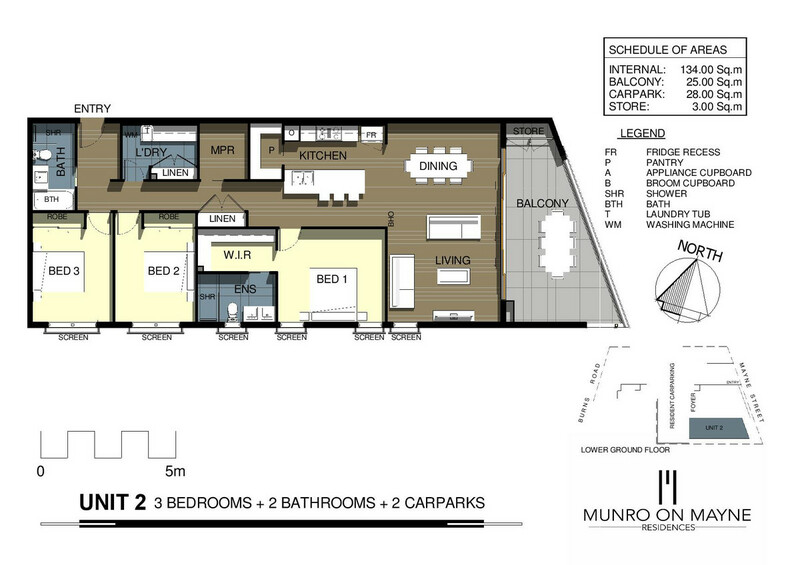 Being close to every amenity makes Munro on Mayne a must see. 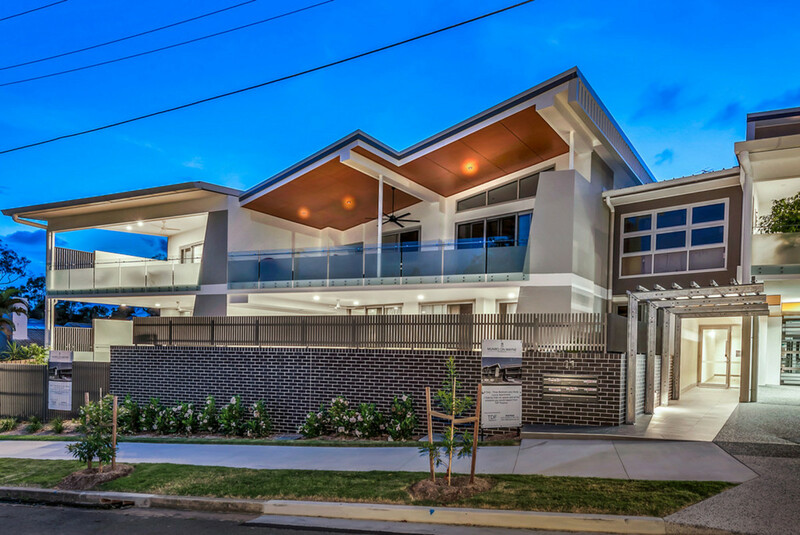 For viewing times contact Carol Summerlin 0400 554 879.